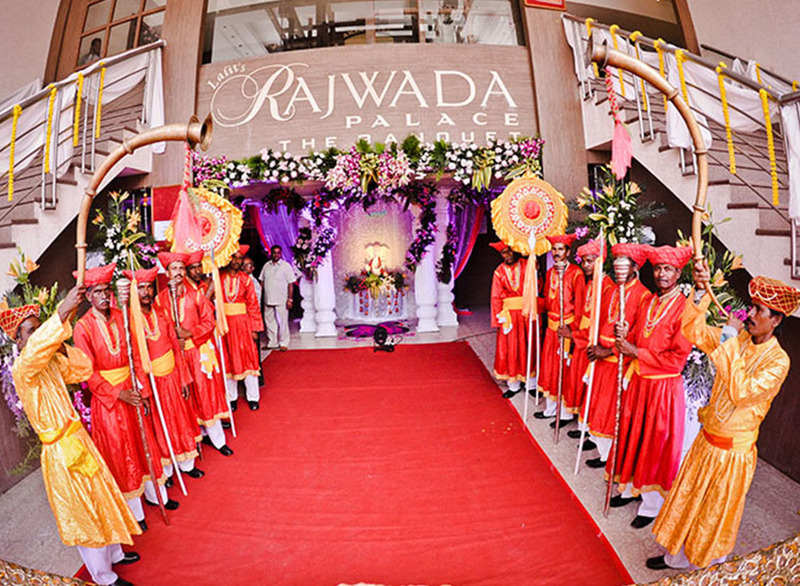 We are the central india’s first biggest Banquet hall with 100% Pure veg. Kitchen, 30,000 sq. ft. of Indoor Banquet. 50 to 3000 Attendants at a time, 12,000 sq. ft. open terrace garden. At a time we can manage 4 Events , 30 well furnished AC rooms & 2 dormitory halls. Centrally Air conditioned , pure veg. kitchen , located into heart of the city with abundant parking. !